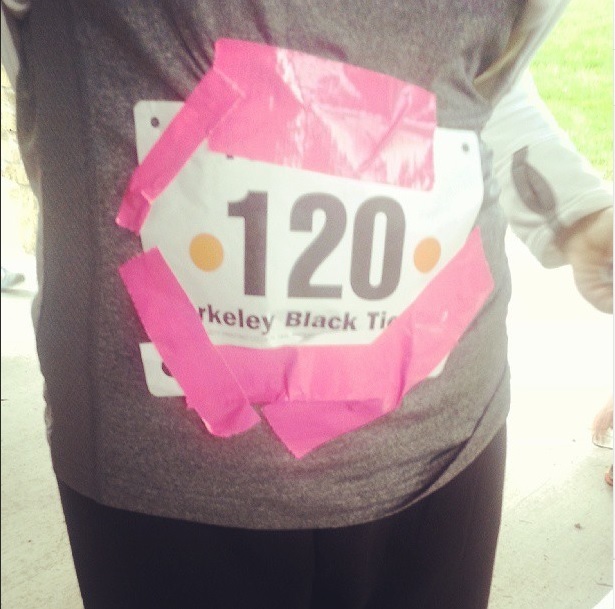 Posted on May 21, 2013 by Sarah S.
…the trail race you are running runs out of safety pins. p.s. Exactly one month and a day until my first marathon!! This entry was posted in Running, Cycling, Triathlon and tagged marathon, run, running, safety pins, trail race. Bookmark the permalink. Good luck on your first marathon next month! !